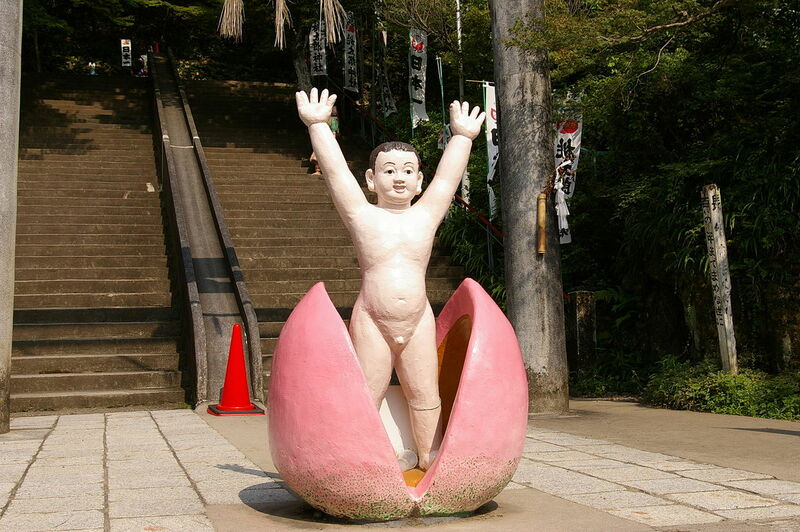 Sanrio, maker of the world famous Hello Kitty, just announced the debut of their latest character. 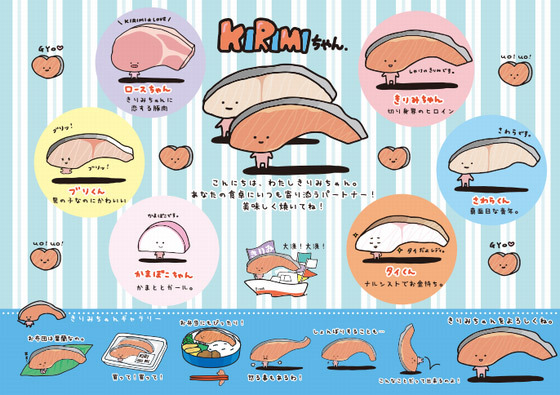 Like any other character, Kirimi-chan has an adorable face, and you can buy all kinds of products in her shape. 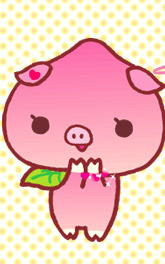 Unlike Kitty, though, Kirimi-chan is not based on a cute little animal. She's a delicious salmon fillet. This might be surprising if your concept of cartoon characters is based on American models. Sure, all kinds of improbable things exist in American cartoons that we don't think twice about. Walking, talking animals – that's so normal it's boring. Sponges that wear pants, whatever. But not usually a fillet of fish that gets on Twitter and says "Please eat me, I'm delicious." But for the last few decades at least, cute characters that are live, walking, sometimes talking, foods, have been totally normal in Japan. And it turns out they have historical precedents that go WAY back. Anpanman: He's your classic superhero. He wears a cape, he fights for truth, justice and the Japanese way. 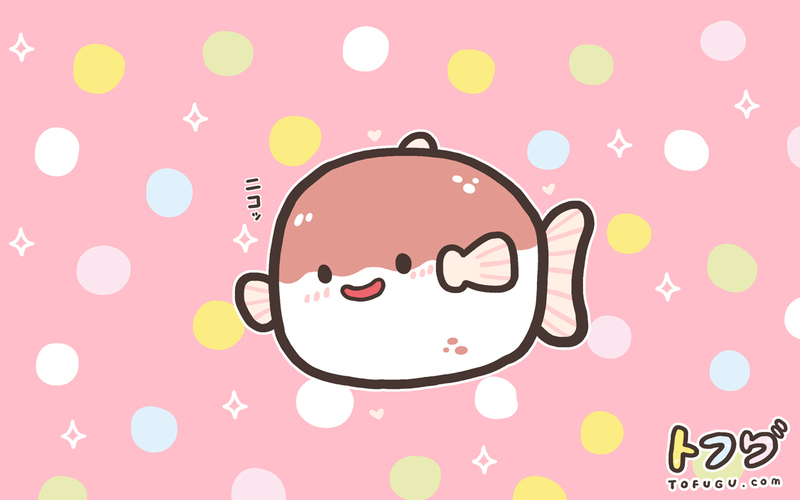 And… he's a bread roll with sweet bean paste inside. 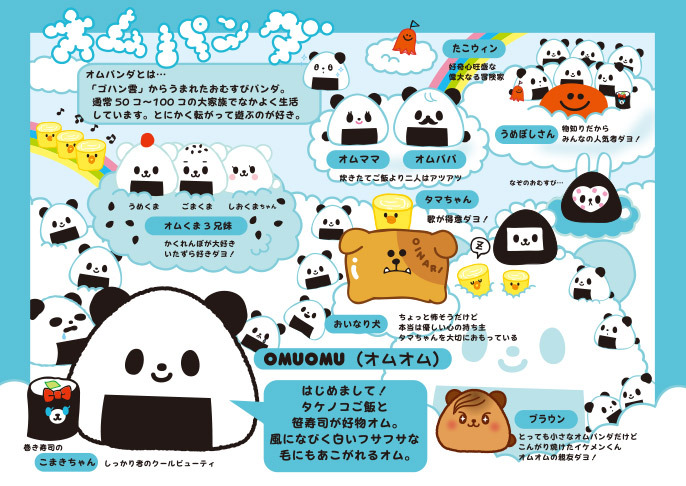 His friends are other types of bread – plain sliced white bread, buns filled with melon or curry – as well as humans who apparently see nothing odd about the situation. Anpanman apparently never gets stale. 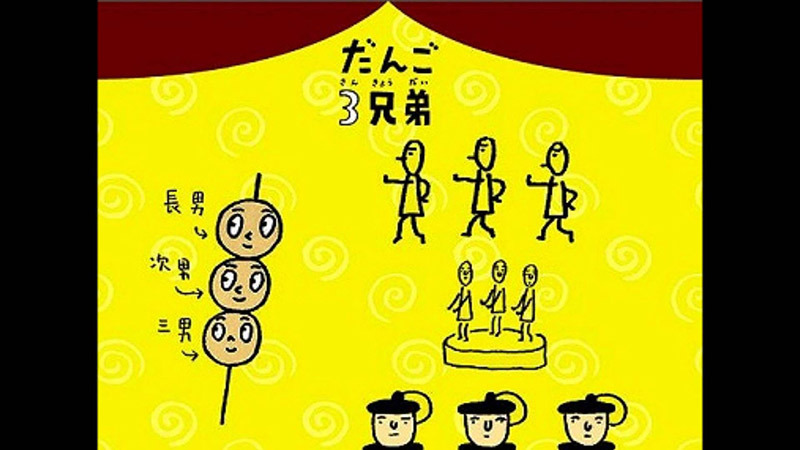 After starting as a manga in 1973 and as a TV show in 1988, it aired its 1,000th episode in 2009 and its 25th movie in 2013. 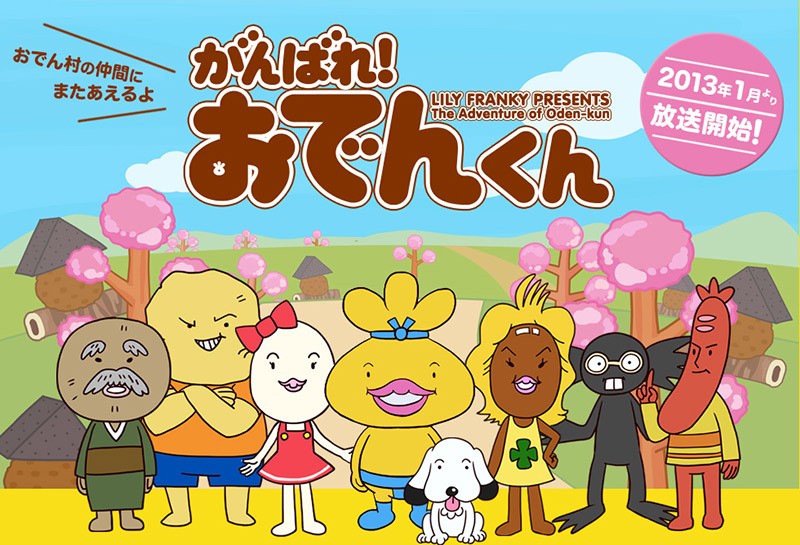 Anpanman also set the stage for using these characters for merchandizing, having been used to promote almost every conceivable product including other foods (isn't that kind of like cannibalism?). I've even seen him on boxes of okonomiyaki mix, which isn't something I imagined was marketed to children. 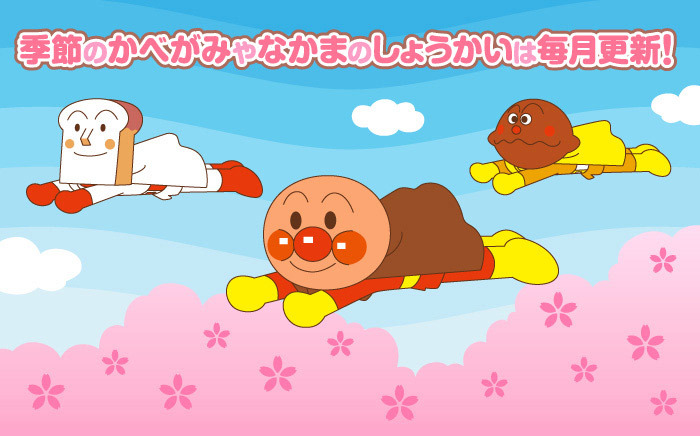 Perhaps Anpanman's most direct modern descendent is Kogepan – modernized in part by making him the emo version. Unlike the cheerful, pink-cheeked Anpanman, he's full of existential angst: Having been left in the oven too long, till he's burnt, Kogepan is depressed about no one wanting to buy him. Yes, instead of rejoicing that he'll escape being eaten, he's miserable that he can't fulfill his life's work as a bun. He drowns his sorrows in milk, which makes him drunk. 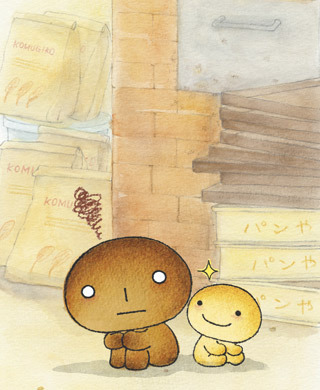 Like Anpanman, Kogepan's friends are all different kinds of bread, but his relationships are far more conflicted. 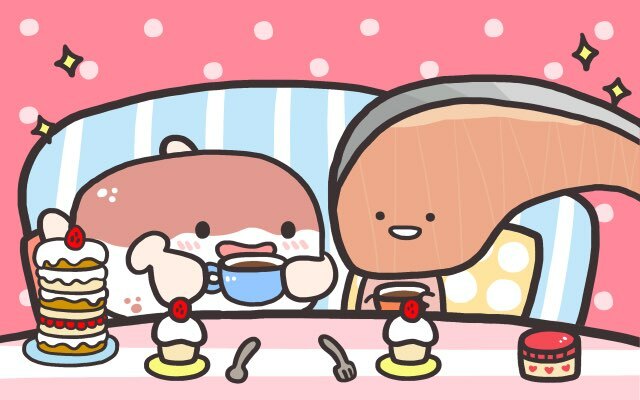 He's jealous of the pretty, unburnt breads, the Kireipan, and I can't blame him – the cheerful little strawberry breads annoy even me. But bean paste buns are far from the only walking, talking foods, as we'll see on the following brief journey through Japanese foods, characters and history. Nowadays though, almost any food can be made into a character. It's easy to make fruits and vegetables come to life by giving them faces and arms and legs. 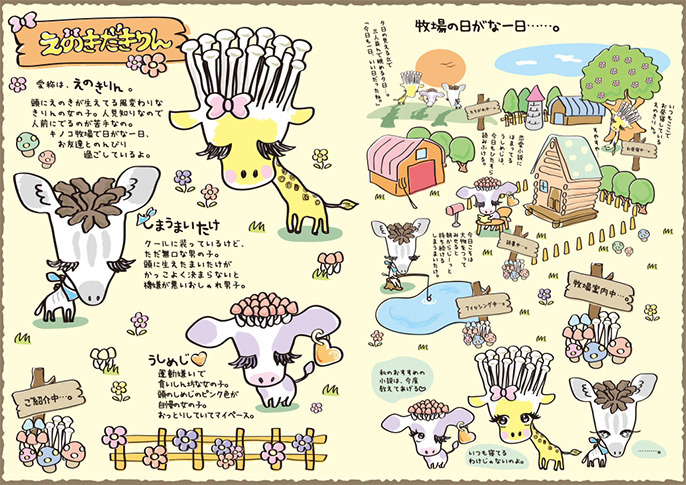 From just one company, San-X, there are over a dozen, including Amagurichan, a chestnut who's impatient to be eaten, Mikan Bouya, a mikan (a citrus fruit like a tangerine), Mamepyon, a family of peas, and Soreike Otamachan!, an onion. 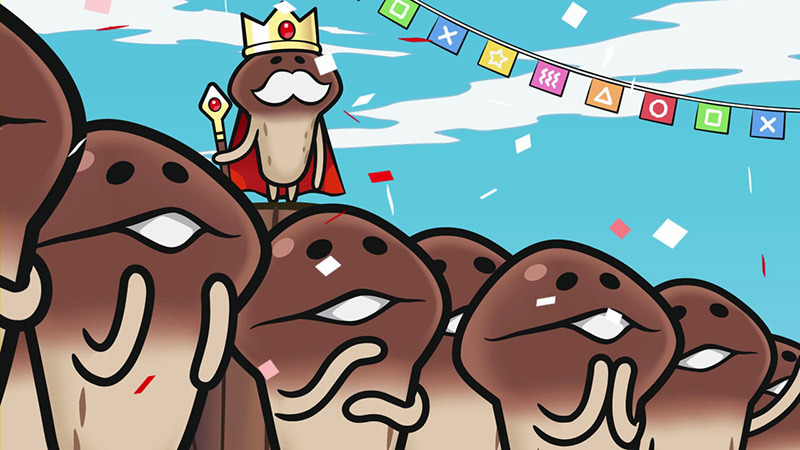 Elsewhere we find an NHK character who is a bitter melon and the incredibly adorable Nameko mushrooms. Hokkaido, too, has been all aboard the hybrid food train. 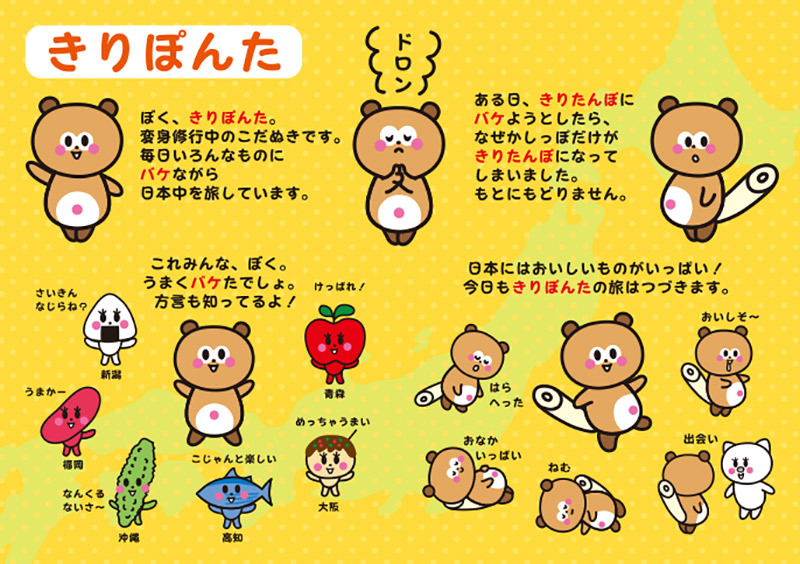 The northern prefecture is known for a few main things, one being a bear, the other being various types of food (salmon, melon, onions, to name a few). How do you combine those things? Oh, let me count the ways. 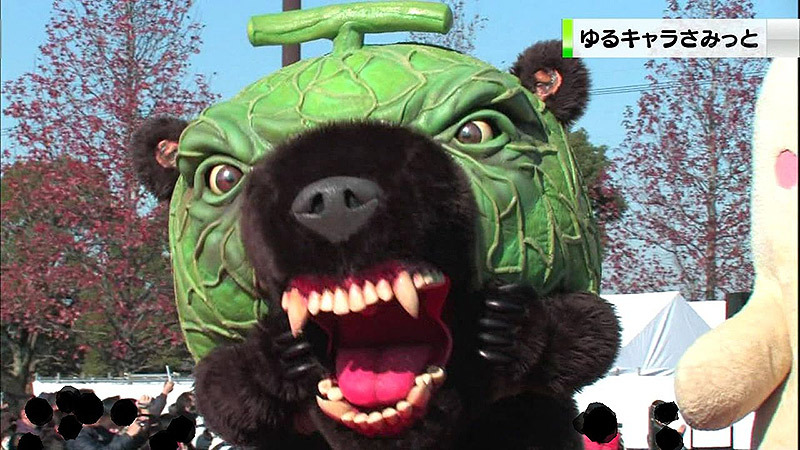 First, let's start with this melon-higuma mascot mashup. 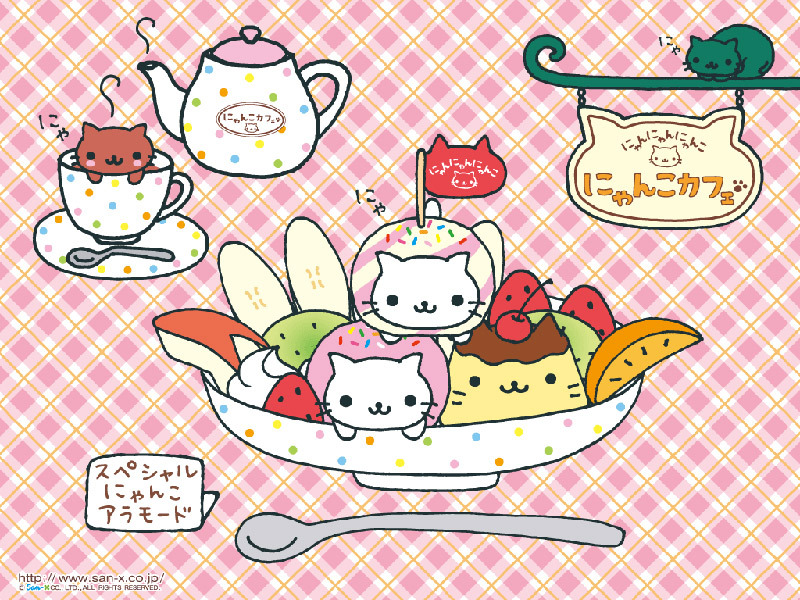 Okay, so maybe this one's not as "kawaii"
My favorite food-creature combination, though, is the San-X characters Nyan Nyan Nyanko. 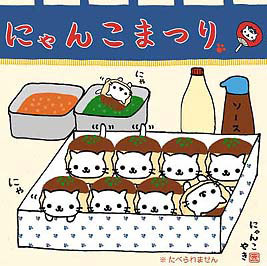 These little cats were presented in various scenarios over the years where they were incorporated and/or transformed into every conceivable dish and type of cuisine. 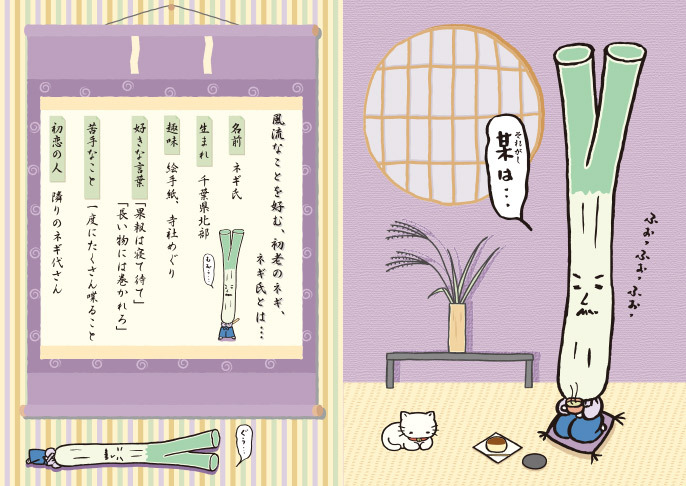 Next came traditional sweets eaten with green tea, which of course also had a cat in the cup. 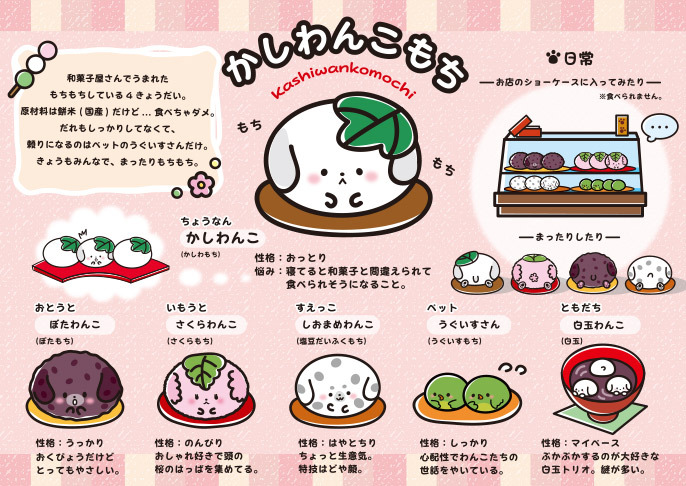 Over the years they appeared as dim sum, burgers, onigiri, bubble tea, school lunch, sushi, Western sweets like cream puffs,… just about everything you can think of. If you think too hard about this, it ought to be incredibly gruesome. Instead, it's adorable. With every limited edition iteration you could buy stationery, stickers, plushes and what have you, so it is sad but good for my personal budget that the cats appear to have been retired in 2010 after ten years of appearing as various foodstuffs. 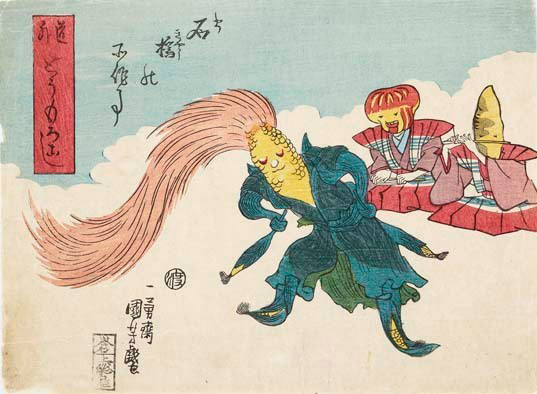 Anthropomorphic food turns out to have some pretty ancient precedents in Japanese art. What's funny about the early examples is that they also seem to presage another Japanese invention: the TV show food battle. In the 15th century, a fashion started of illustrated stories of battles between food characters. 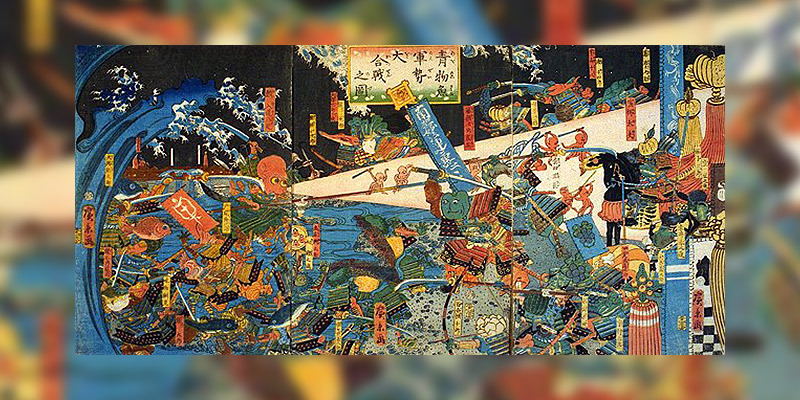 In the Shoujin Gyorui Monogatari, an army of vegetarian foods, Shoujun, led by the lord Natto, battled against the seafood army led by the lord Salmon. The vegetarian army won, killing the lord Salmon in Nabe Castle. The picture above is a similar battle from 1859. Although these stories are humorous, this one is said to have a pretty serious historical context: a cholera epidemic. The vegetarian foods won the battle this time too, supposedly symbolizing the fact that they were less likely to spread cholera (presumably because cholera is a water-borne disease). Maybe that version didn't stick because it was too hard to believe that anyone was desperate enough for an heir to raise that creepy creature as their own. 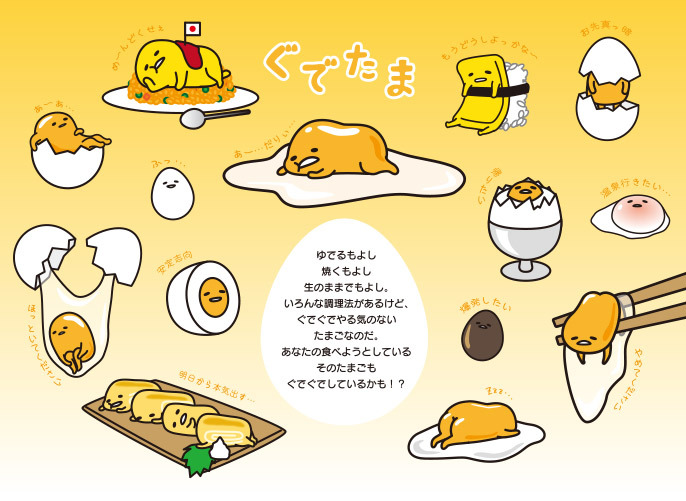 With all this as background, it no doubt seemed totally normal for Sanrio to decide to have a new character contest where all twenty of the candidates were some kind of food, or something combined with some kind of food. Fairly standard sorts of contestants included dog-mochi sweets, panda rice balls, an egg, and my favorite, a long negi onion. And the public seemed to agree with me that those were overdoing it, because the winner is the one that's the foodiest of all. 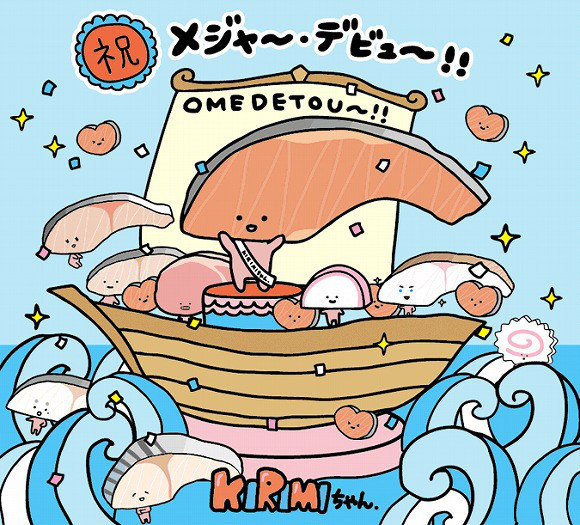 Kirimi-chan the salmon fillet has nothing added but tiny dots for eyes and a line for a mouth, and a tiny body. 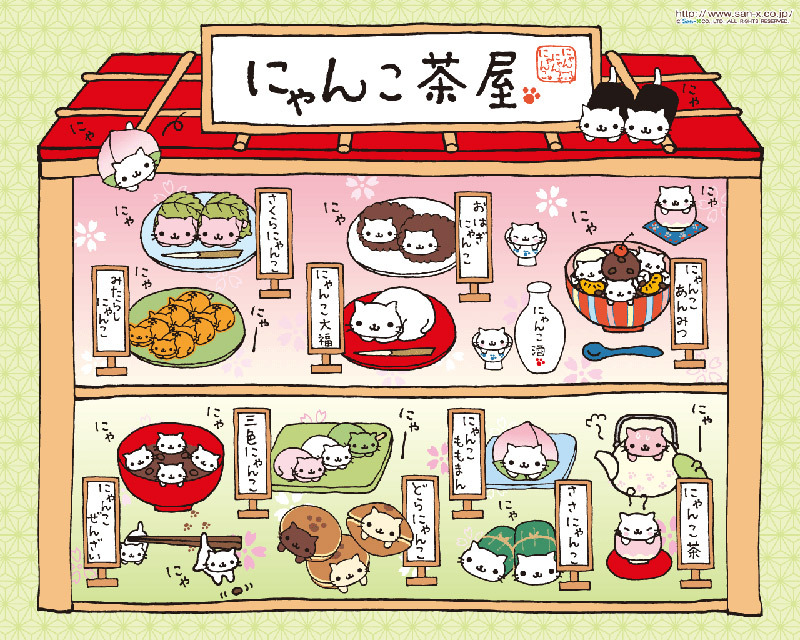 Simple, like Hello Kitty's expressionless face. 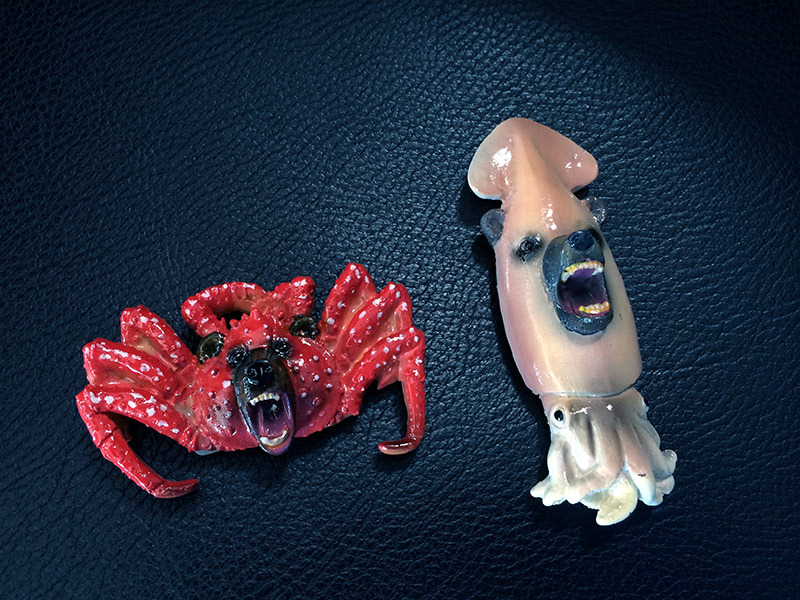 In fact, she might not look all that out of place in one of those fifteenth-century battles of the anthropomorphic seafoods. So although she is brand new, she's way more old school than anyone probably imagined. 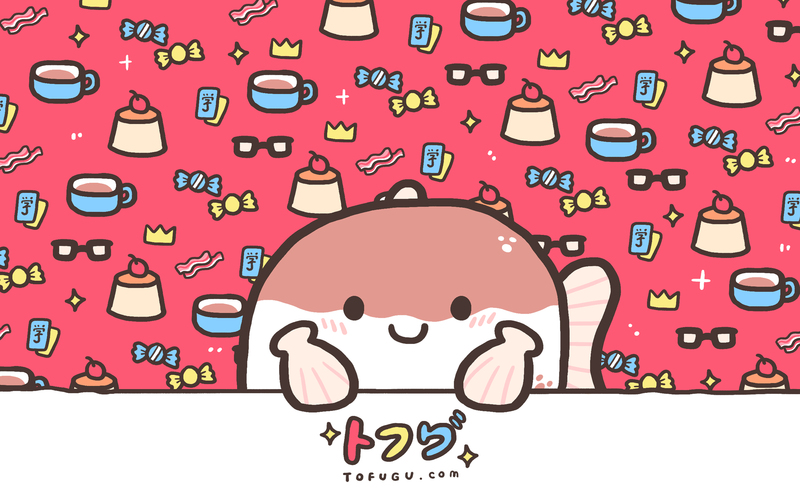 We got so wrapped up in the cuteness that we made you some extra adorable wallpapers! Enjoy!